An SGA Spokesman Said: “Our understanding from the case in the Cairngorms is that there is no evidence to support the RSPB’s interpretation of events and the RSPB is aware of this. In terms of accusing grouse moors alone for the decline of Hen Harrier, the RSPB, as a bird charity, could spend donor money more wisely by assessing the bigger picture of Harrier decline and the criminal drop in the smaller, less iconic prey birds, rather than spending it on demonising gamekeepers; the vast majority of whom work within the law every day, under very trying circumstances, to produce a balance of species as well as a surplus of grouse to shoot. In Orkney, the Hen Harrier population declined 70 per cent from 1970, yet there are no gamekeepers or grouse moors. Prior to 1995, Langholm Moor was one of the most successful grouse moors in the world but became commercially unviable when a build-up of protected predators, including Hen Harriers, forced it to close and the gamekeeping staff to be withdrawn. When the gamekeepers lost their jobs, Hen Harrier numbers dropped from 28 to 2 and the wading bird population on the moor crashed by 75 per cent. These are not people who should be demonised en masse by RSPB if we are interested in preventing Hen Harrier decline. 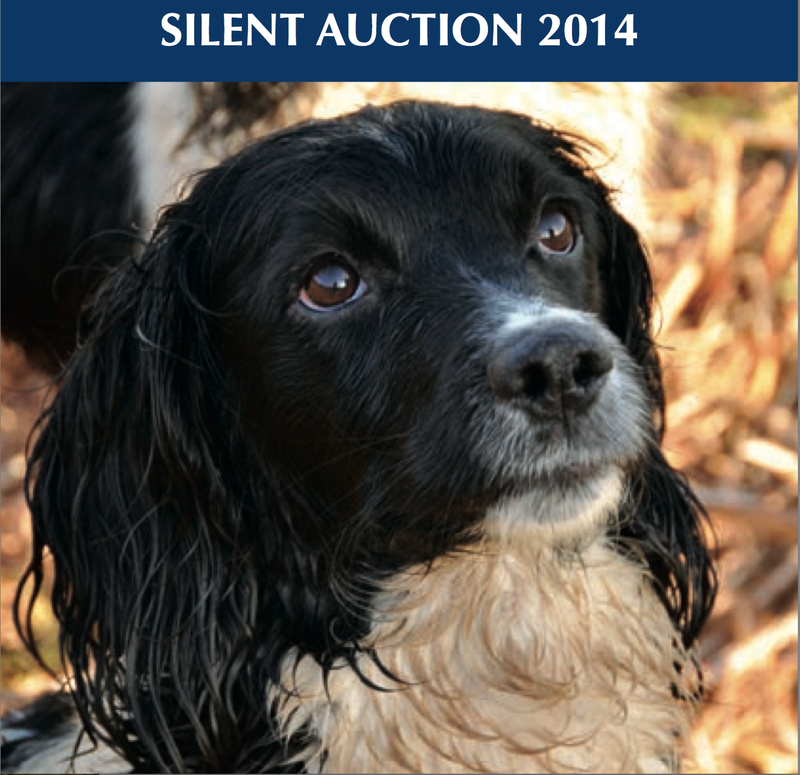 There has been an amendment to dates for Lot 16 in the 2014 SGA Silent Auction Booklet. In the booklet, it had that 1 Day Red Hind stalking for1 rifle on the Dalchonsie Estate, Kinloch Rannoch, Perthshire, would be available on 10th-15th Feb 2015. However, Dalchonsie Estate have stated that the date should be arranged between the successful bidder and themselves. The contact is Mr Calum Gillies. Scottish Gamekeeper magazine would like to issue a clarification regarding the article 'Young Gamekeepers Voice Concern At College Policy'. In the article it was suggested that only North Highland College UHI offer regular HNC Courses in gamekeeping. Borders College officials would like to point out that Borders College has also ran, and will continue to run, regular HNC courses in gamekeeping. Scottish Gamekeeper would like to apologise for any misunderstanding caused.